Congratulations to all the Ontario delegates that participated in the 2018 DECA International Conference in Atlanta, Georgia! The International Career Development Conference (ICDC) is designed to bring together persevering DECA members from around the world to take part in one final competition in their chosen event category. 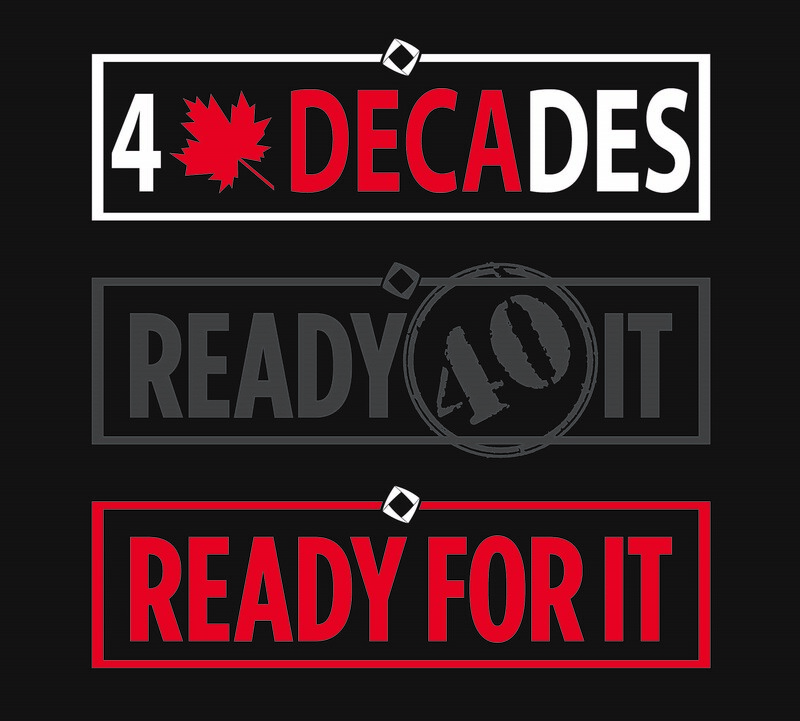 Every year at the end of April, DECA Ontario, with all its intensity, heads south to the USA for one week to prepare, perform, and parade our spirit! Each year, we represent Canada and we represent to the fullest (please see Recognition for our success story and statistics). Students not competing have the opportunity to attend ICDC to participate in one of many leadership programmes to build on chapter management skills and bring a wealth of ideas back to help improve your local Chapter. All students have the opportunity to network with members from international chapters at the Opening and Grand Awards Ceremonies and participate in our famous kitsch swap where students trade pins, ties, shirts, hats, and other local paraphernalia. In between events, students enjoy the Career Development Fair in which sponsors provide information on the variety of careers available under the umbrella of business and host activities, draws, and free giveaways. To wrap up the week, DECA Ontario tours the city and all its major attractions, squeezes out your last bit of energy at the DECA prom, and leaves you ready to sleep through your trip back home. ICDC is an unforgettable experience you won’t want to miss! 307 of our 614 competitors won some kind of award… 50%!!! Advisors who agree to supervise students within the SAME school board, can ask to be partially reimbursed for ICDC Registration coverage. A precedent has been set at $250 per student by all school boards in Ontario. This cheque should be made payable to the school and not to DECA Ontario. ADVISOR TO STUDENT RATIO SHOULD NOT EXCEED 1:8 OR THE SCHOOL BOARD’S RATIO; WHICHEVER IS STRICTER. For students who require supervision OUTSIDE their own Board, the supervisor fee of $250 will be added to the invoice. DECA will be responsible for finding Chaperones. NOTE: Students will only be housed in Quadruple Occupancy Rooms. Why attend the Leadership Academies at ICDC? DECA Ontario’s CGL and Director’s Liability Insurance. Chubb Insurance Coverage If you believe that the insurance coverage is deficient and you wish to purchase additional insurance, please do so.